"KIZUNA GLOBAL TOKEN will be released on the basis of Polymath Security platform (ST20 token standard). Our project is backed by the success of KIZUNACOIN. Various advanced projects will be released including KEEP exchange. KIZUNACOIN is the ultimate settlement cryptocurrency with ULTRA fast transaction operate by the DAG algorithm. In 2018, the KIZUNACOIN ICO was a success with a listing on Bit-Z, one of the major cryptocurrency exchanges in the world. KIZUNACOIN was traded with high volume. Next year, we are planning to release the KEEP Exchange. This exchange opens for every single security token. Security tokens are estimated to be in demand more than $ 10 billion. KIZUNA GLOBAL TOKEN is going to be the future of stock and securities." KIZUNA GLOBAL TOKEN will be released on the basis of Polymath Security platform (ST20 token standard). 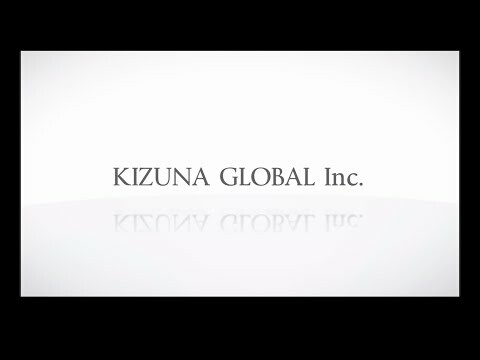 KIZUNA GLOBAL TOKEN is going to be the future of stock and securities. KYC not completed and the team consists of 5 people in total. KIzunaCoin was their previous ICO and now in less than a year they want to do a IEO for a different token. We have no idea what skillset and experience the team has because thy dont have any linkedin accounts linked to their profiles. I'm happy to revise my rating if KYC is passed and they address the other concerns above. KCY is not conducted for the ICO, None of the team members have linkedin profile. Github does not have any code other than folder structure. KIZUNACOIN ICO 0.00000001 BTC. KIZUNACOIN DAG algorithm launch KIZUNACOIN Wallet launch on many platforms including iOS, Android etc. Launched KIZUNA GLOBAL Token Sale.